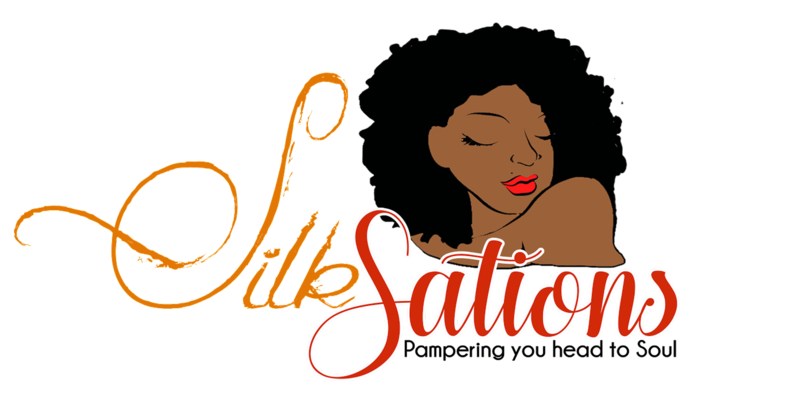 Thank you Silk Sations (Bath, Body, & Natural Hair) for sponsoring our 1st Annual #BallinFaLife CHD Basketball Charity Event. August 19, 2017 in New Orleans at UNO. 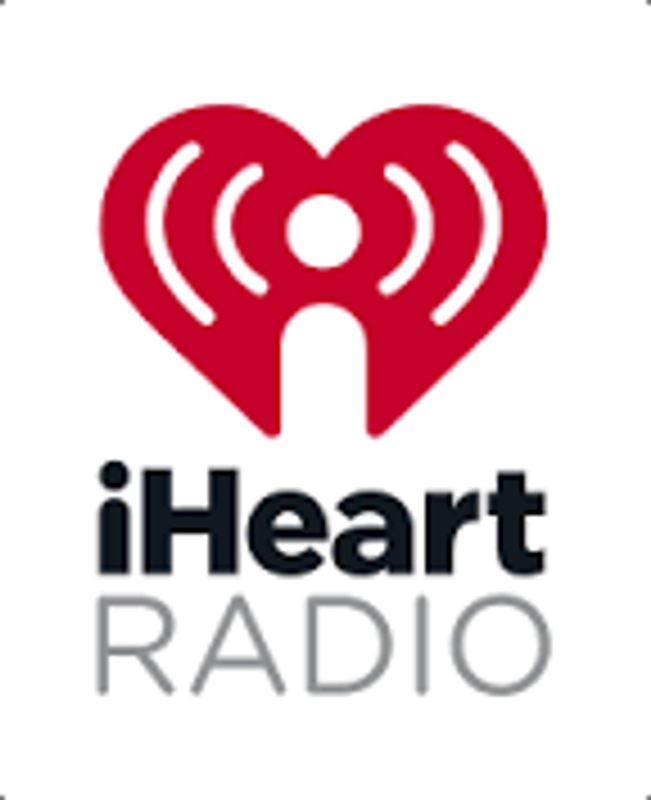 Thank you iHeart Radio for sponsoring our 1st Annual #BallinFaLife CHD Basketball Charity Event. August 19th in New Orleans at UNO. 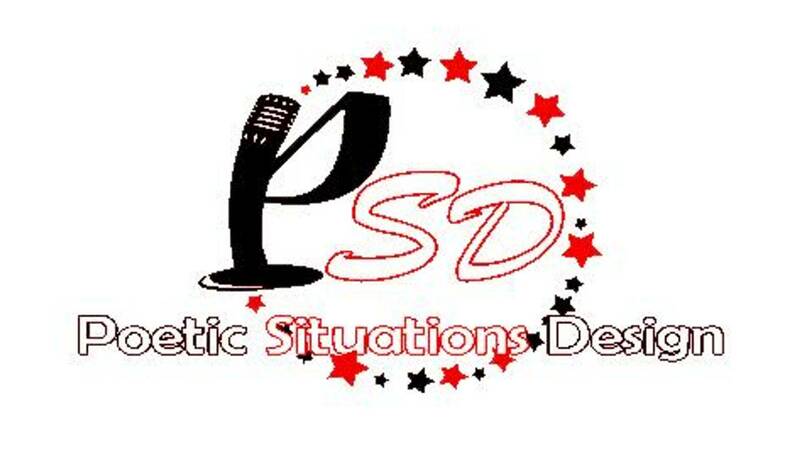 Thank you TillMac's Corner Radio for sponsoring our 1st Annual #BAllinFaLife CHD Basketball Charity Event. August 19th in New Orleans at UNO. Thank you Walt Disney World for sponsoring our 1st Annual #BallinFaLife CHD Basketball Charity Event. August 19th in New Orleans at UNO. 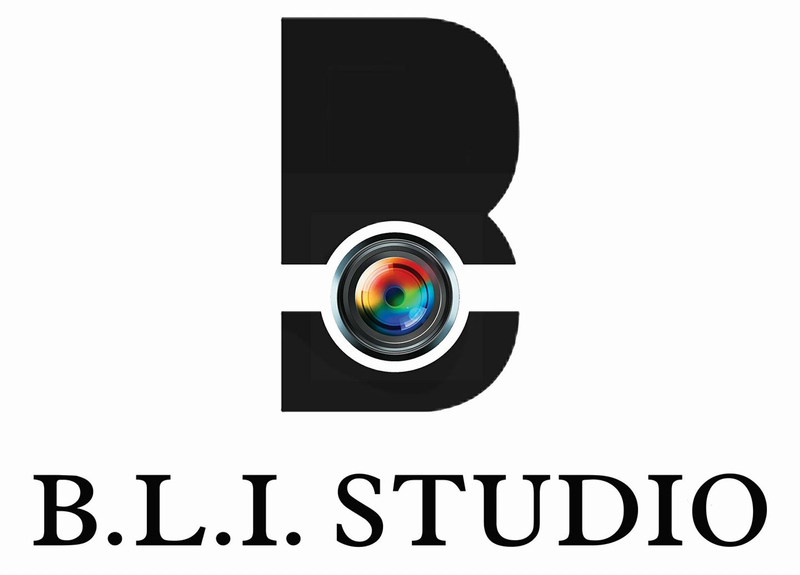 Thank you to BLI Photography Studio for sponsoring our 1st Annual #BallinFaLife CHD Basketball Charity Event. 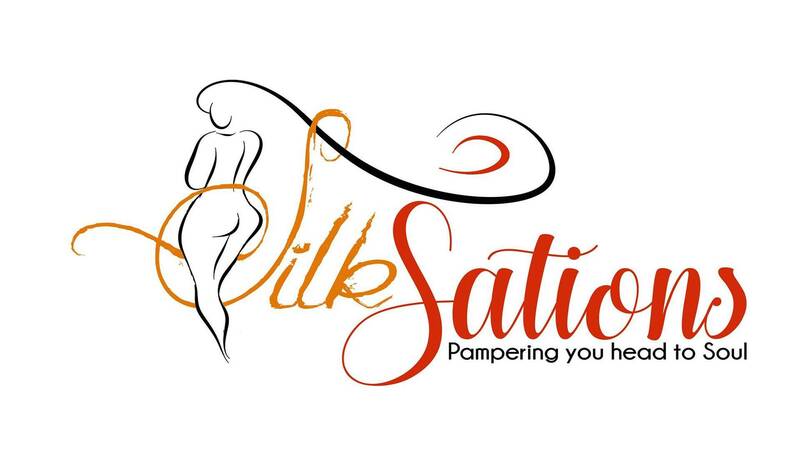 Thank you Silk Sations (Bath, Body, & Natural Hair) for sponsoring our 1st Annual #BallinFaLife CHD Basketball Charity Event. August 19th in New Orleans at UNO. 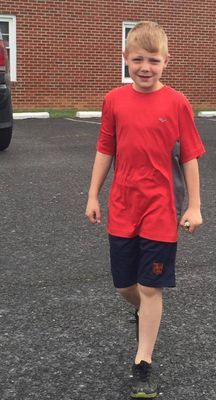 Congratulations to 10 year old Silas for being our 2017 CHD "Dream for a Day" Recipient. 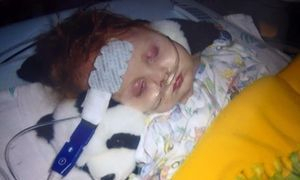 By the time Silas was 6 months old, this heart warrior had undergone 3 open heart surgeries and came out on top, proving age is just a number when it comes to being a Fighter. 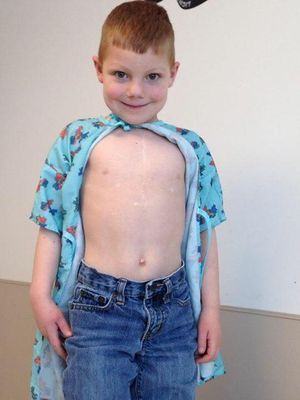 Silas wants to go to Disney World, and PIKMB is making his dream come true. 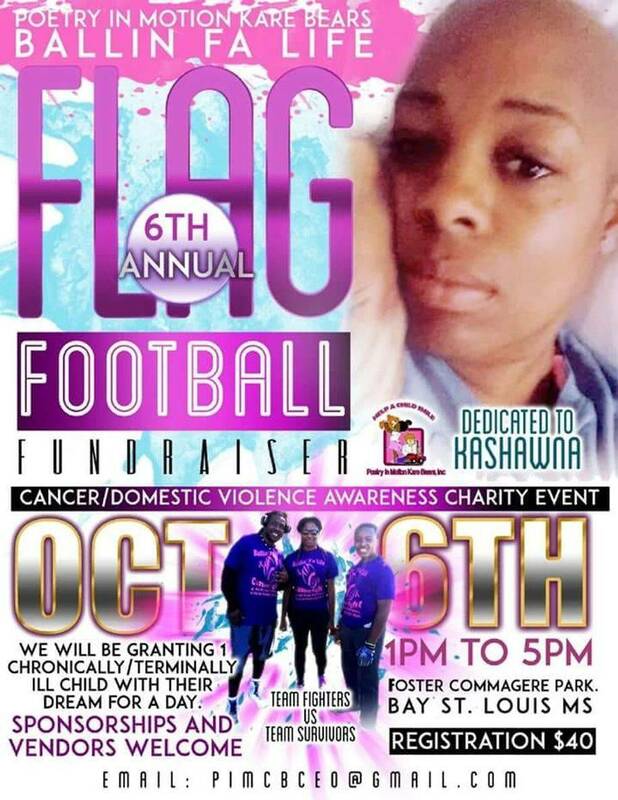 Thank you to our sponsors and to YOU for your donations. We look forward to seeing as many of you as possible at our 1st Annual CHD Basketball Charity Event August 19th at UNO. Be sure to visit our news section to purchase tickets.